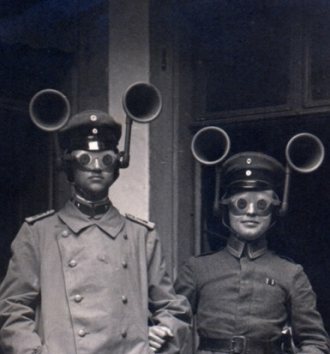 To celebrate ‘Throwback Thursday’ we’re looking back at some absurd inventions that people from the past thought would shape and change the future – but ended up not taking off and their crazy dreams never coming true! 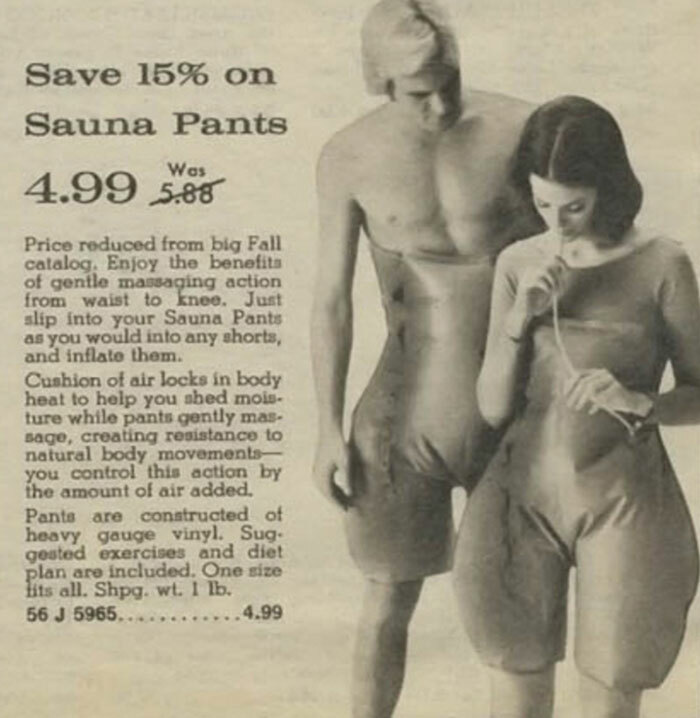 Made of rubberized cloth, sauna pants were inflatable pants that locked in body heat to create a sauna-effect. 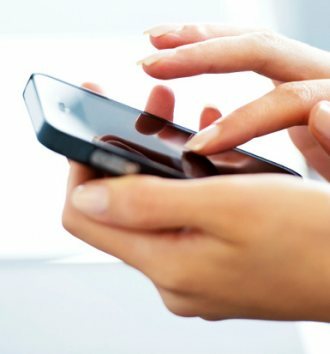 This somewhat ridiculous invention first made its debut in the 1970s and were selling for just five US dollars – although that was quite a lot back in the day! 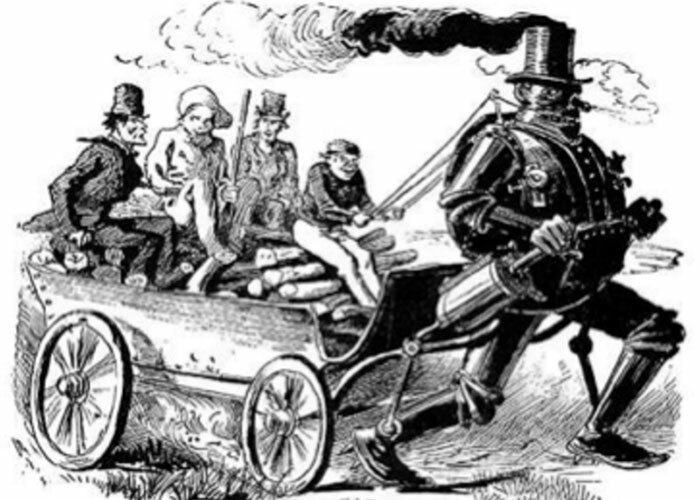 In 1868 inventor Zadoc Dederick built a romantic man that was meant to replace horses when it comes to the pulling of carriages in cities around the world. The idea never took off as unfortunately the robot moved extremely slow – at less than half a kilometer per minute. 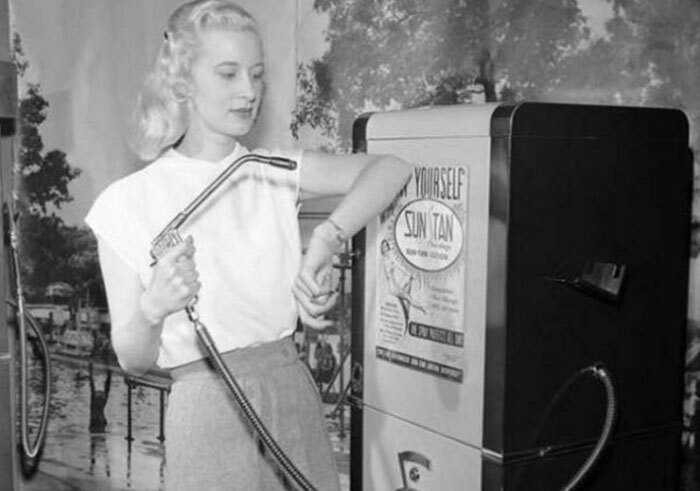 In 1949 the world was introduced to another crazy invention that unfortunately never made it mainstraim: a tanning vending machine. 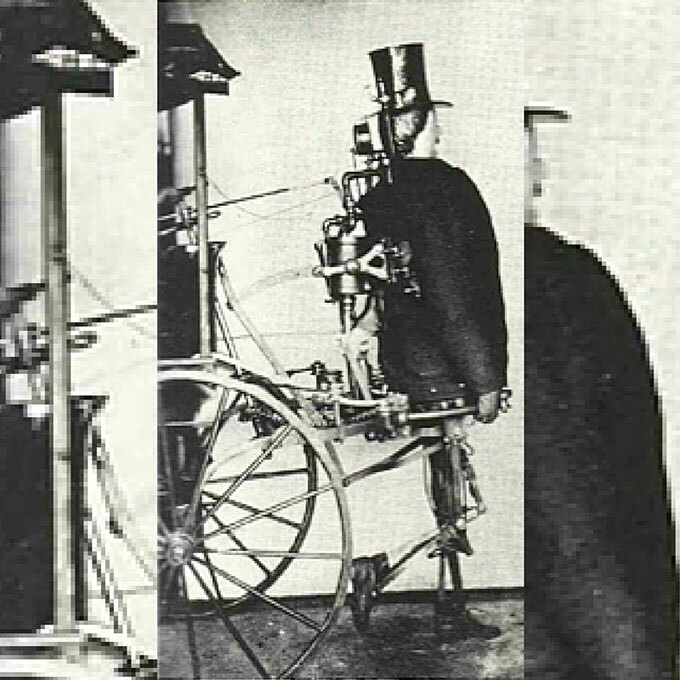 The machine was designed to be used by pools, beaches and tennis courts. 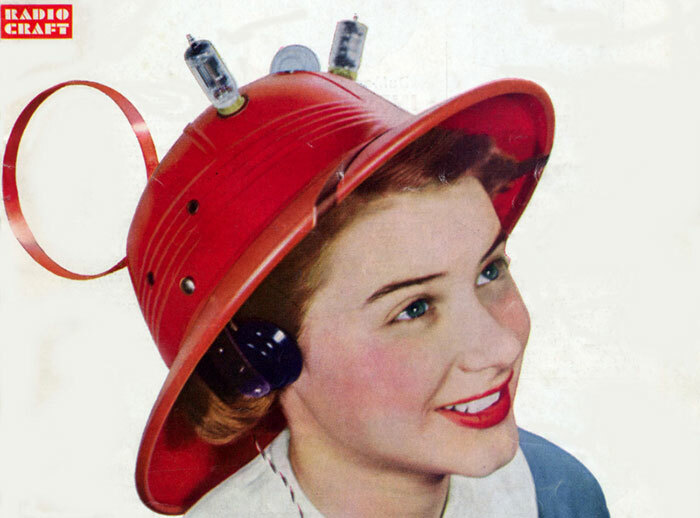 The Radio Hat was a portable radio built into a helmet that could pick up any radio station broadcasted within a thirty kilometre radius. It was introduced in early 1949 and was actually quite popular in the US until the first pocked radio was introduced five years later. 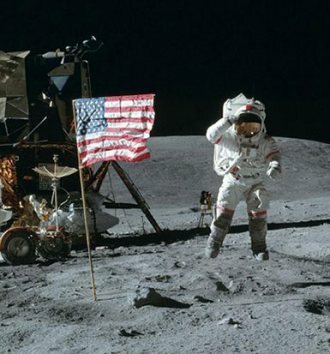 This week 55 years ago Soviet cosmonaut Yuri Gagrin became the first man to travel to space, so we're checking out the biggest pioneers in human space travel!